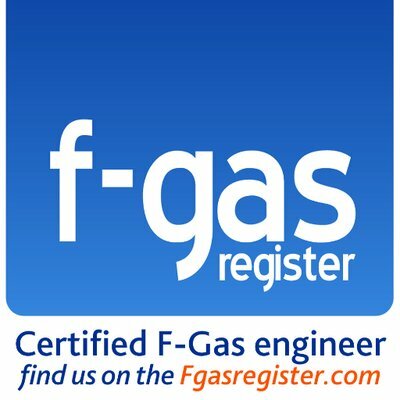 Professional, friendly and accommodating, our company prides itself on its customer care, really competitive pricing and, if required, the ability to carry out air conditioning installations and servicing outside of normal working hours and at weekends in order to minimise disruption to our customers. We specialise in the installation, servicing and repair of Panasonic air conditioning units which have been proven to provide ideal climate control for PC Server Rooms, Classrooms, Shops, Hotel Rooms, Offices, Conference Rooms, Restaurants and Temporary Structures such as portable cabins. Why Panasonic air conditioning? Because over many years of installing climate control systems we have found that in addition to providing the best value for our customers, these units have also been proven to be the most reliable, lowest maintenance, highest efficiency and environmentally friendly air conditioning products that are available.